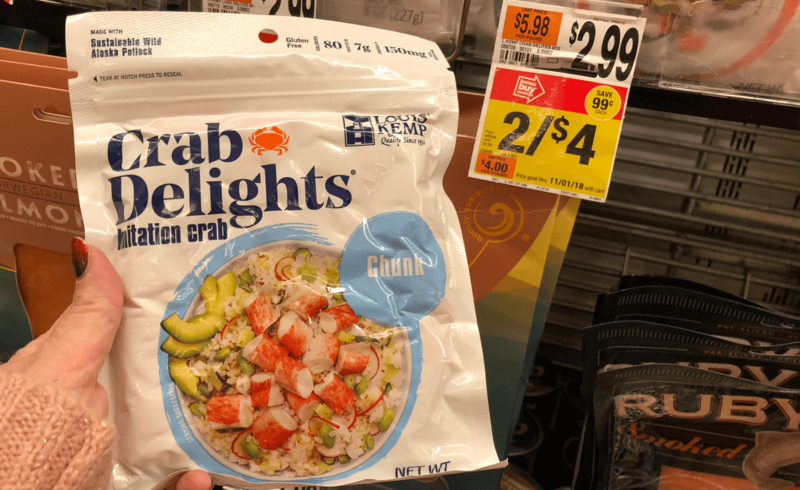 Through 11/01 Stop & Shop has Louis Kemp Crab Delights on sale for just $2.00 each! We have a $1/1 Louis Kemp Crab Delights or Lobster Delights, coupon available from the regional 10/07 or 7/08 Smart Source inserts. After coupon we’ll pay just $1.00 each! Nice Deal!! 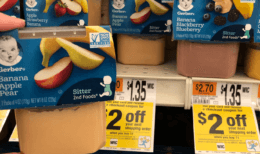 Giant-Giant/Martin shoppers check your store for a similar deal! 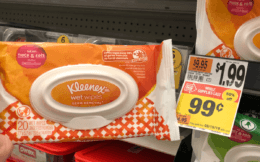 as low as $1.00 each after coupon!